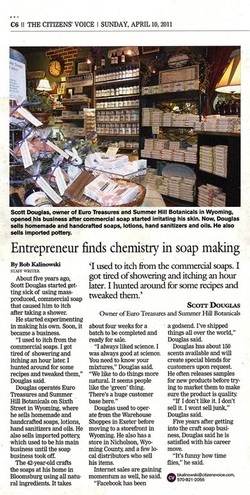 In the News - Summer Hill Botanicals. Est. 2006. Custom Handcrafted Bath & Body and Natural Skin Care.